Xanaland Neutral Cat News! : Life On Mars? Not Yet, But There Is Snurk Bedding! Life On Mars? Not Yet, But There Is Snurk Bedding! 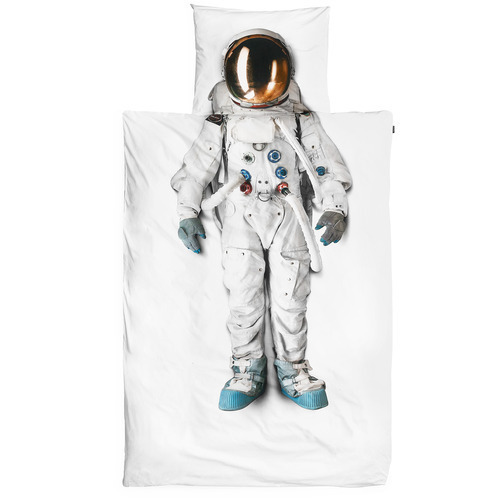 Designed in Holland, made in Portugal, a percentage of the cost donated to homeless children and even without all these good things I would still want Snurk astronaut duvet covers for the boys. There are princess ones too if you really must but seriously, wouldn’t you prefer to be an astronaut when you dream. See the full range of Snurk bedding here.